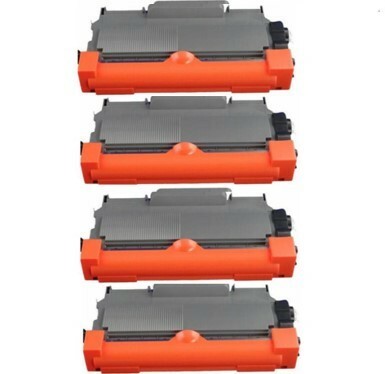 A big saving with this pack of 4 Compatible TN2345 Toner Cartridges for the above Brother Printers. High capacity - approx 2600 pages. You can use these toners instead of the standard capacity Brother TN2315 - it fits the same printers. These toners fit into the DR2315 drum (sold separately but only needed every 4-5 toners).